Tom Mangold is a British broadcaster, journalist and author. For 26 years he was an investigative journalist with the BBC's Panorama. Do you remember what happened to David Kelly? 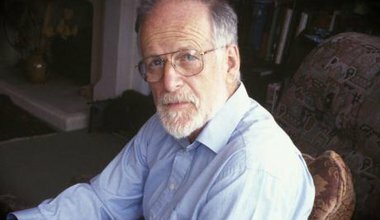 In this extract from his memoirs, Tom Mangold recounts the real story of what happened to his friend, the world's leading weapons inspector, Dr David Kelly.